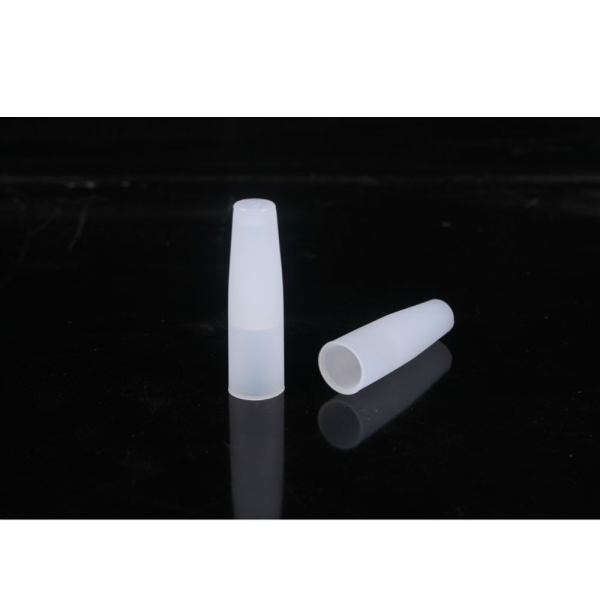 510 tester silicon drip tip, made of environmental protected silicon, is the tip that designed to taste the e-cig products. 1. Original with high performance 2. Durable quality, Disposable 3.Good price 4.CE RoHS&..